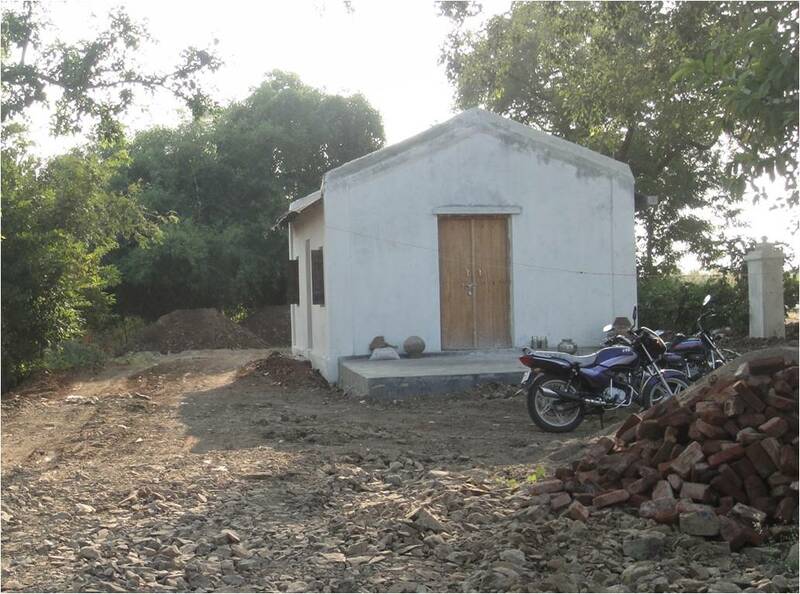 Early this year, IDRF provided a grant to build an organic cafeteria as a strategic addition to its highly successful eco-friendly, women-based program in the Wardha region of Maharashtra. 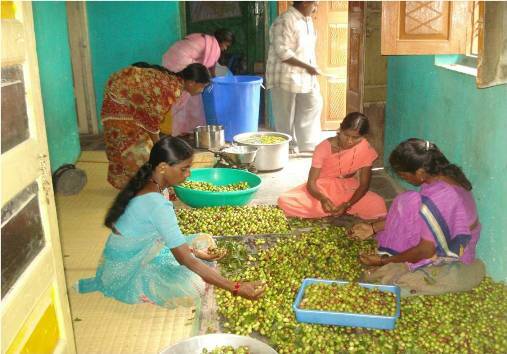 Magan Sangrahalaya Samiti is an innovative initiative that ties economic self-reliance for women to the promotion of organic farming and sustainable businesses. The cafeteria uses energy-efficient and clean energy methods, such as solar cookers and a biogas plant. 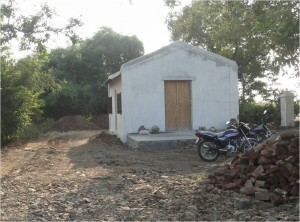 Once completed, it will provide the nearby villages with affordable, healthy, organic food. Funding successive projects under the program from 2007, IDRF has helped Magan Sangrahalaya build an expanding network of employment and economic benefits for female artisans, farmers and businesses while popularizing organic agriculture.